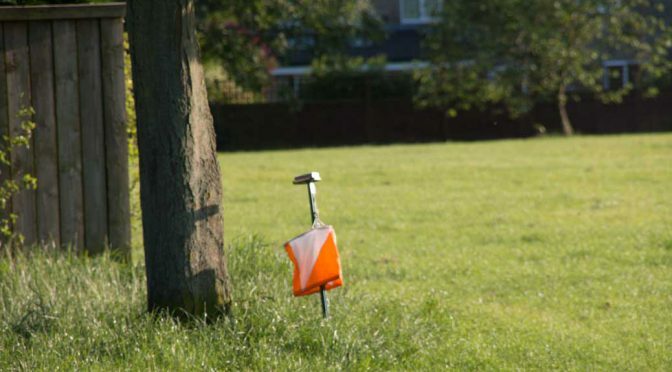 CLARO will run a Spring O Series in 2019; a series of local orienteering events, between April and June. The events will take place on Wednesday evenings using proper orienteering maps. They will use SI electronic timing for Start and Finish. These events will usually comprise three courses: a “Long” course (Green standard), a shorter, “Short” course (Orange standard) and a “Beginner” course (White standard) that is suitable for juniors. The two longer courses may occasionally use more novel formats for variety, but there will always be a White standard course provided (except at Plumpton Rocks). Informal Training might be available – have a word at registration. Entries: Seniors £3, Juniors £1. Dibber hire: £1.00 / 50p. Next Event – 1st May as below. 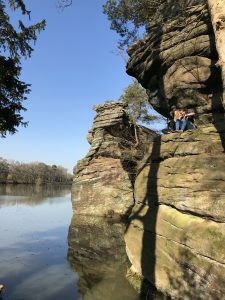 VENUE – Plumpton Rocks – the magical mini Brimham with a lake! Plumpton Rocks is located just off the A661 to the south west of Harrogate. There will be O signs at this turning which is around 1 miles east of the roundabout with the A658. You are invited to run 1, 2 or all 3 of the Tricky Courses, in any order. For Claro members your best 2 of 3 will count towards the Claro League. Check your control codes carefully – there will be lots of controls out there, close together and you must visit the right ones on each course despite the lack of SI boxes. The start window will be slightly longer than usual with Registration from 5.45pm and starts from 6.00pm. If you would like to run more than one course please arrive as promptly as possible. The courses may be kept open later than usual should multiple courses prove popular. Please download after each course, hand your map back (in case we are running short) and start another reasonably quickly. You will be able to take away at least one map. TIMING – SportIdent electronic timing will be used for the start and finish. Hire dibbers will be available.